Finally the 13 Pastures CBD Bath bombs are here! Relax and indulge your tired body with the rejuvenating properties of CBD. Comes in Lavender, Peppermint, and a Lemon and Eucalyptus blend. You owe it to yourself to make your next bath AMAZING! These are larger than the average CBD bath bomb and they FIZZ! 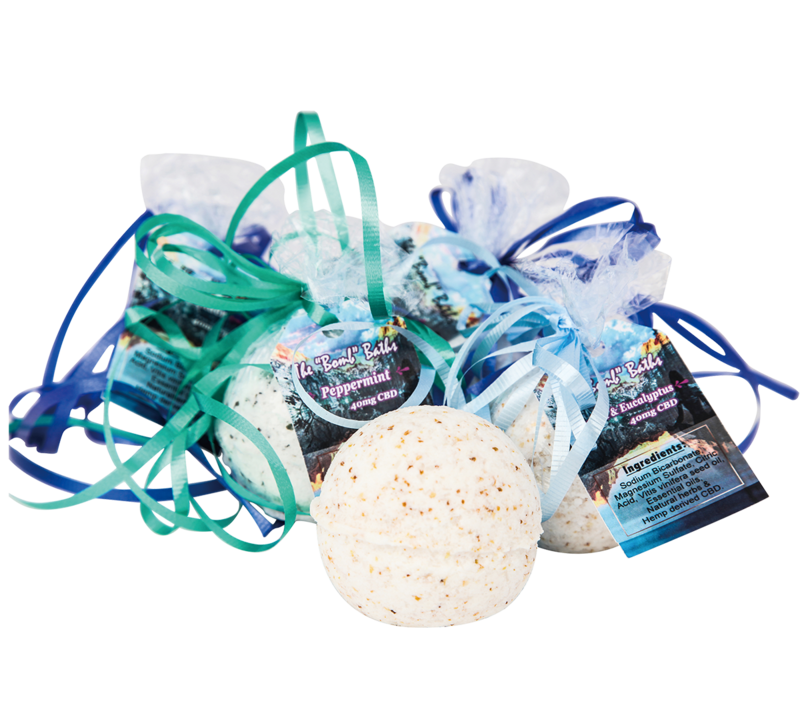 Your trio of bath bombs are terrific!